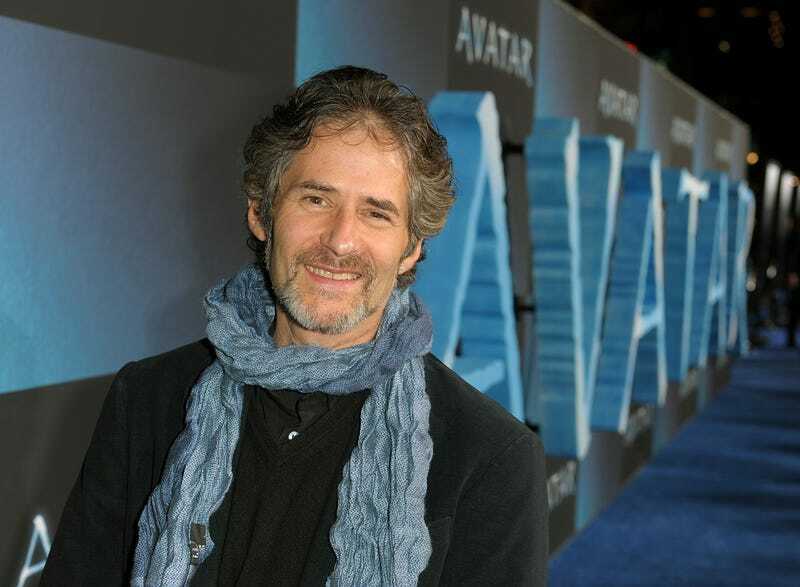 James Horner, who has been scoring movies since 1978, died in a plane crash on June 22nd, 2015. His most famous score was likely the megahit Titanic, but he will also be remembered for Star Trek II: The Wrath of Khan, Aliens, An American Tail, Apollo 13, Avatar and The Amazing Spider-Man. Horner was born in 1953 in Los Angeles, California. He began playing piano at age five, spending much of his childhood studing at the Royal College of Music in London. He return to the city of his birth to receive a bachelor degree in music at the University of Southern California and pursued a doctorate at the University of California, Los Angeles. As so many in Hollywood have done, Horner got his start scoring low-budget films for Roger Corman, with 1979’s The Lady in Red being one of his first major film score. In his career he scored over 100 films and nine of his films netted him Oscar nominations — Aliens, An American Tail, Field of Dreams, Braveheart, Apollo 13, A Beautiful Mind, House of Sand and Fog, Avatar, and Titanic. Titanic earned him two Oscars: Best Score and Best Original Song for “My Heart Will Go On,” which he wrote with Will Jennings. The hit song was written by the pair in secret since James Cameron didn’t want any song with singing in the film. We have lost an amazing person with a huge heart, and unbelievable talent. He died doing what he loved. Thank you for all your support and love and see you down the road.